Mr. Rockenbach is an attorney and mediator with over 20 years experience as both. He has litigated over 160 trials, including U.S. v. Witt, the only Air Force capital case to result in a sentence of death in the past 25 years, and Korb v. MSPB, a case which resulted in multiple findings of whistleblower retaliation by MSPB senior leaders. He has been a plaintiff’s employment counsel as well an agency counsel. 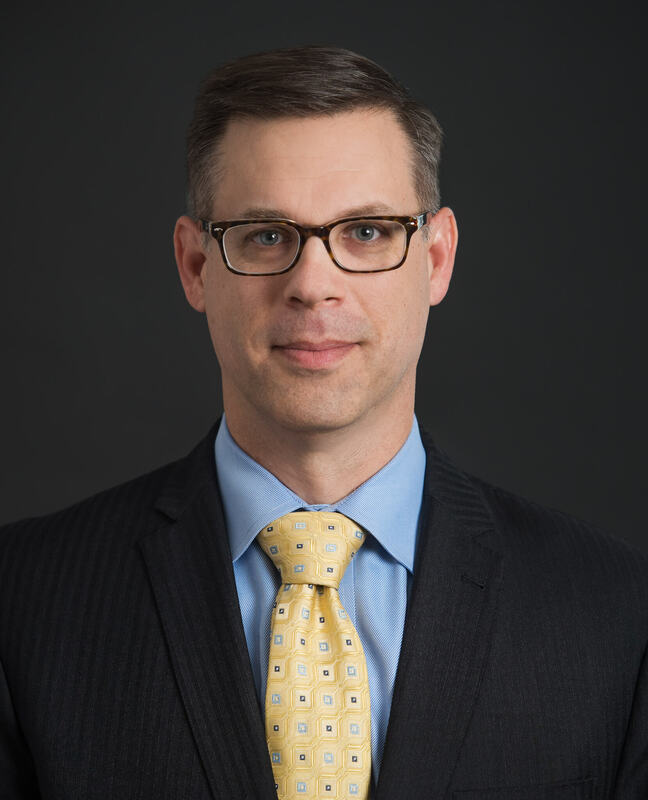 He has taught EEO, litigation skills, Negotiation and ADR at the Air Force JAG School, Army JAG School, Air Force Civilian Personnel School and the Defense Equal Employment Management Institute (DEOMI) and has conducted numerous trainings for federal agencies. He has authored course and field materials on alternative dispute resolution and is the co-author of the “Air Force Compendium for Mediating Civilian Workplace Disputes,” Volumes 1 and 2 and “Alternative Dispute Resolution – Its Place in the Spectrum of Conflict Resolution,” The Reporter, Air Force JAG Corps, September 2000. A retired Air Force JAG, Rock now focuses his efforts on mediating and training while still handling a handful of representation matters for both plaintiffs and agencies.